This past Sunday, I set out to accomplish "une mission impossible." I attempted to convert "chez moi" into a virtual Parisian salon de thé. My inspiration came from a place that I discovered in Paris called Bread & Roses. Located on the rue Madame, this tea salon has just the ambience that suits a fancy tea party: elegant, delicate and feminine. 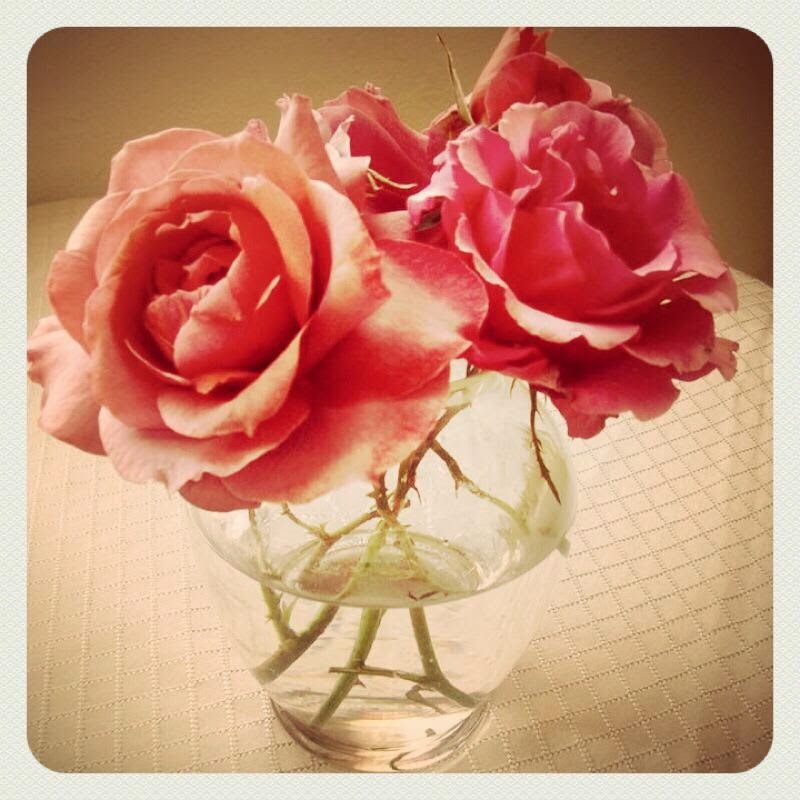 Bread & Roses is decorated simply with bouquets of fresh roses. The stylish tea salon brings together Parisian bonnes amies, who linger over a pot of tea and cherished tête-à-tête. I aspired to recreate this charming atmosphere, to offer an inviting space where my guests could shares stories while sipping the finest infusions from Mariage Frères. When you gather a small group of close female friends for afternoon tea, it is important to set up the correct backdrop for conversation. Fine porcelain teacups and dainty macaroons somehow encourage discussions to flow. Chit-chat begins in high-brow territory and quickly shifts to "girl talk." In accordance with codes of propriety, I will not divulge the details. I will only share an overview: talk of revising resumes; career aspirations & grievances; the virtues of boyfriends; the downside of breakups; confessions of ice cream binges; advice to use cooking as therapy. From how to complete a religious conversion to how to organize a shoe closet, the topics were a reflection of our diverse experiences as women. Tea party success is measured by the quality of the company. For this to happen, you must have the right guest list, pleasant atmosphere and the essential refinements. 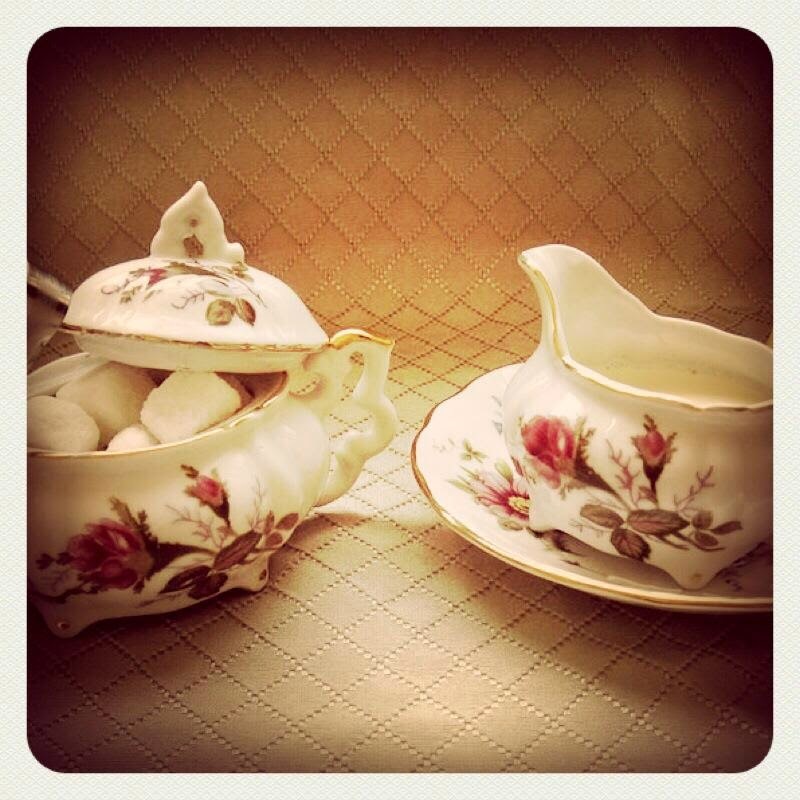 An aristocratic custom originating in England, afternoon tea has an entire set of rules that must be followed. There is the expectation of a special occasion, of luxury and beauty. 1.) Select the date and the time for your event (4 o'clock is traditional for afternoon tea). 2.) Create a guest list. An ideal number of guests is six or seven. You can expect a positive response rate of around 30%-50% so you may want to start by inviting about 12 guests. 3.) Send an invite or call to invite guests at least a week ahead of time. Request RSVPs at least three days before your event and be absolutely clear that a response is required. 4.) Create a music play list for the party, ideally classical music or other gentle background music (such as bosa nova or cheerful jazz) that will not distract from the conversation. 5.) A few days before the event, clean and decorate. Wash and iron your tablecloths and napkins. 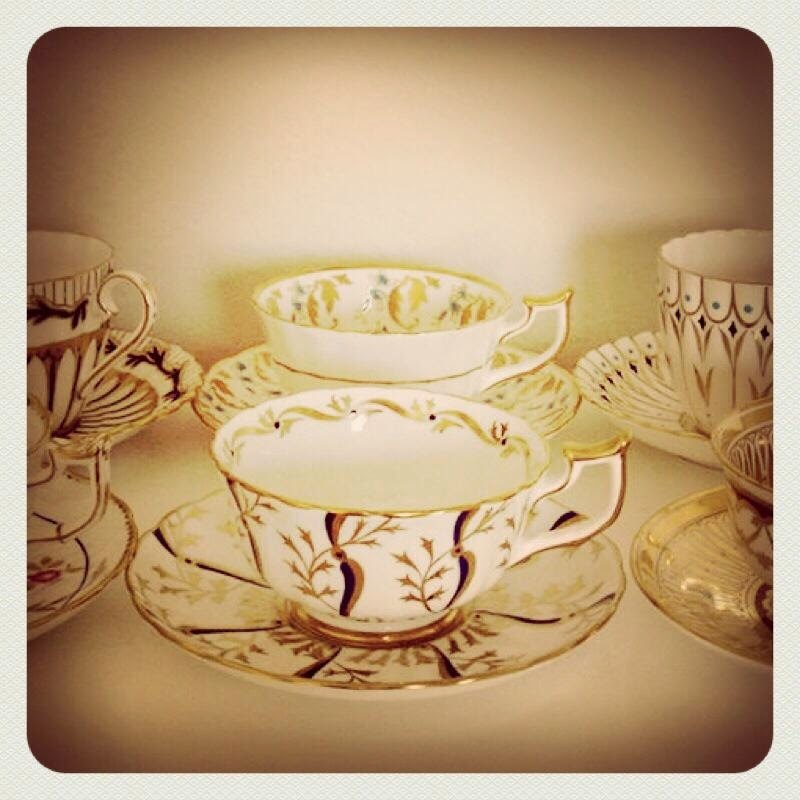 Make sure that you have the essential china, serving pieces, tea and sugar cubes. 6.) 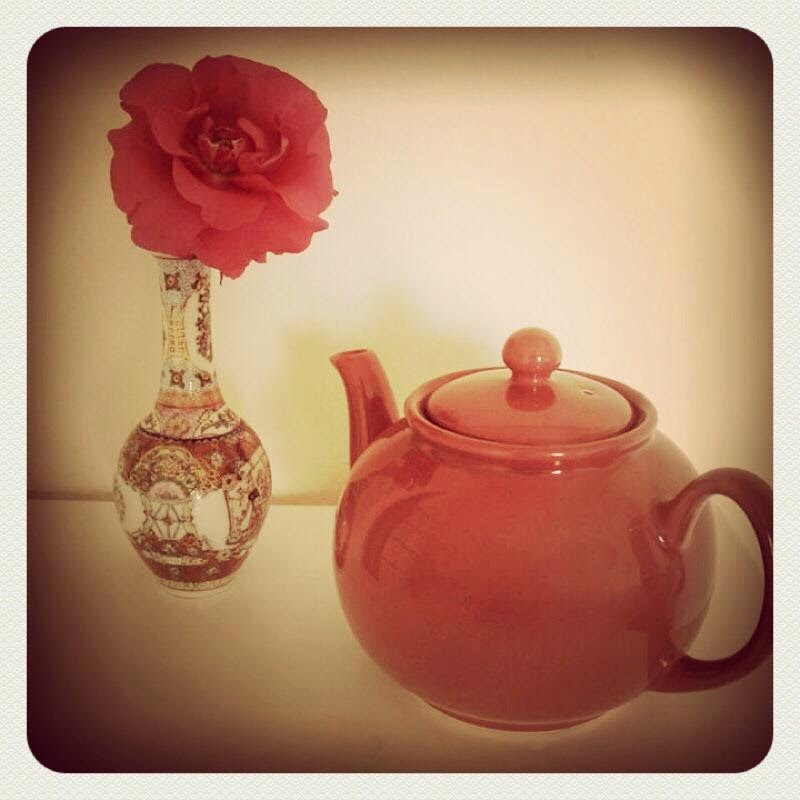 The day before the event, shop for fresh flowers, pastries, strawberries, cream and if needed, tea. 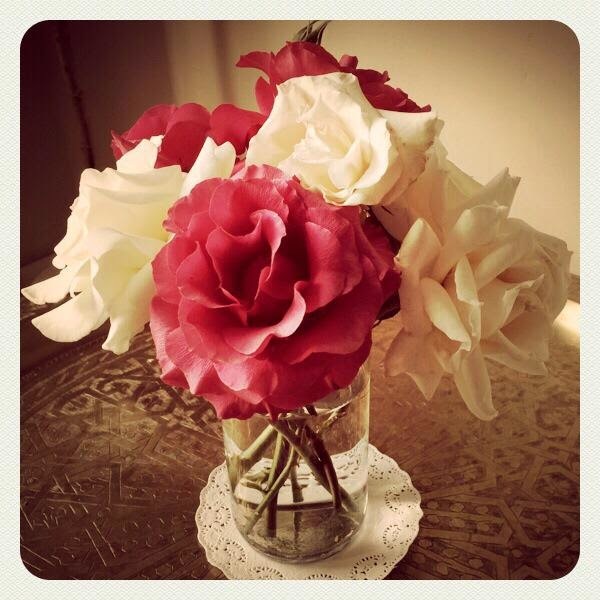 Cut the flowers and create several colorful bouquets using pretty vases. 7.) The day of the event, set everything out an hour before the party begins. If it's a warm day, be sure to have glasses and iced lemon water ready to offer guests when they arrive. The most important element of the party is the hostess' welcoming manner. 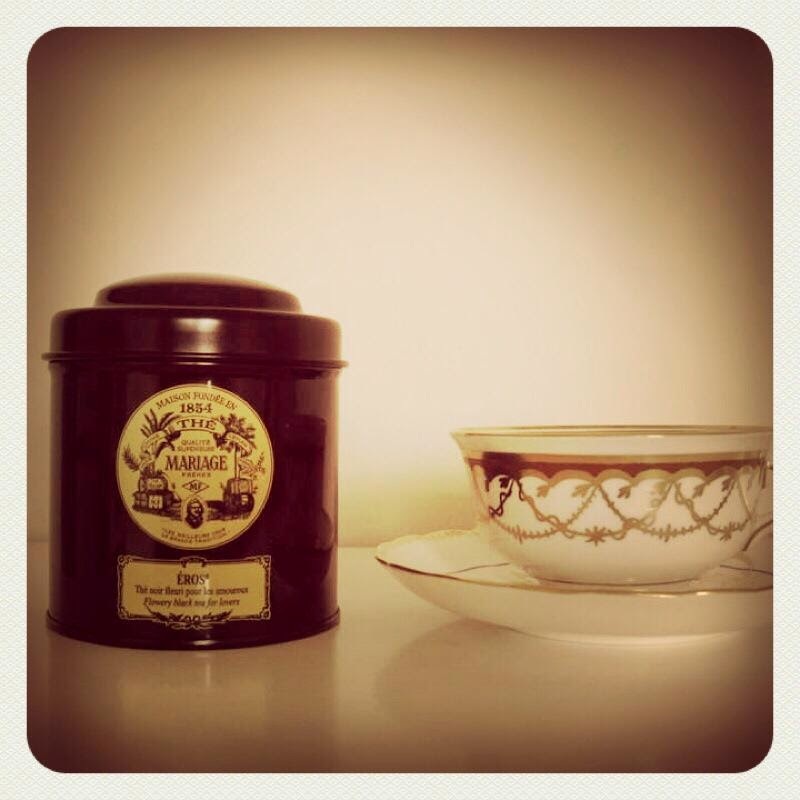 *Good-quality black tea, Mariage Frères is the best! *Macaroons (about 20 for 6-8 guests). Try Chantal-Guillon rose and vanilla flavors. *Madeleines or financiers (2 per guest). I recommend Sweet Mue browned-butter cakes! If you follow these steps, you are guaranteed to create a special occasion that your guests will cherish. You may even inspire a new tradition! 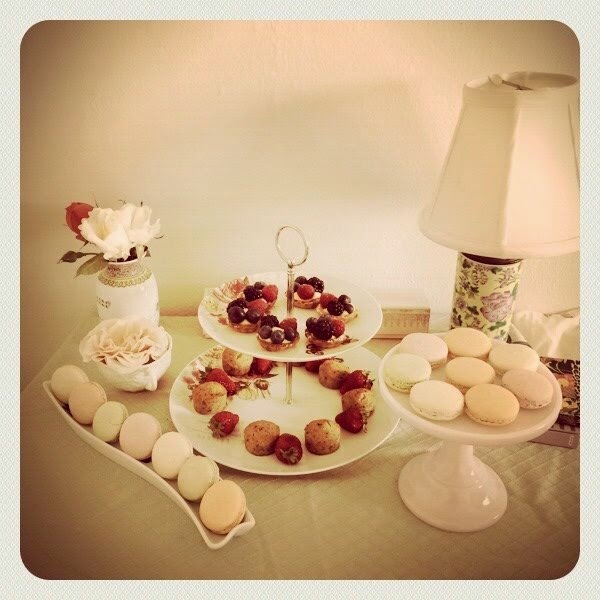 Hosting a tea party is a rewarding experience and an art form well worth sharing with others. Copyright © 2014, Lisa Alexander. All rights reserved. I'm so sorry I missed it. Did you really iron the tablecloth and clean a few days before? Glad to see these photos work for you too! Thank you again for your invitation. Thank you for the feedback. I'm so glad that you enjoyed the tea and macaroons! Ooh, I love the Maison Angelina in Paris! I didn't know that it was a favorite of Coco Chanel. Hmm. I'm thinking that this would be a great theme for the next tea party! :) Thanks again for the photos! Oh Lisa, it was such a lovely tea party (and outside of the pretend ones I held with my stuffed animals, my first!). Thank you!! Everything was a delight ... the treats were delish, the tea service was charming, and you were the most gracious host. And, not only were all tea party trapping perfect -- but the guests were amazing. You truly know a bunch of awesome women. It's a thrill to be included!! Thanks so much. When's the next one? heh. I'm so glad that you enjoyed the tea party! I had a wonderful time as well! Fabulous company!